Whitney Electric & Plumbing Serves the Greater Michigan Area! Count On Us to Flush Out Your Plumbing Problems! 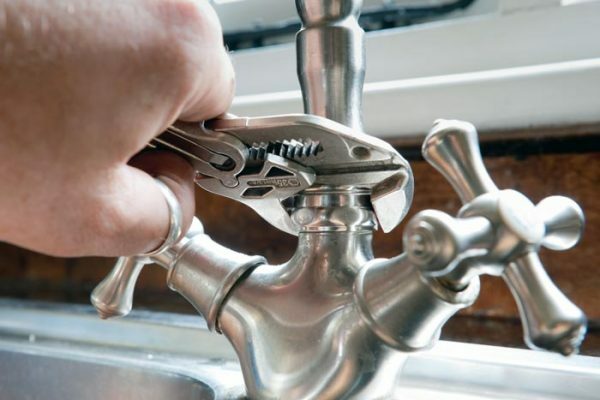 Not only do we have a team of dedicated electricians, but we also employ local plumbers so your home stays dry and free of water damage year-round. Whether you need the lights in your barn rewired or gas hookups installed in your home, trust us for excellent customer service. 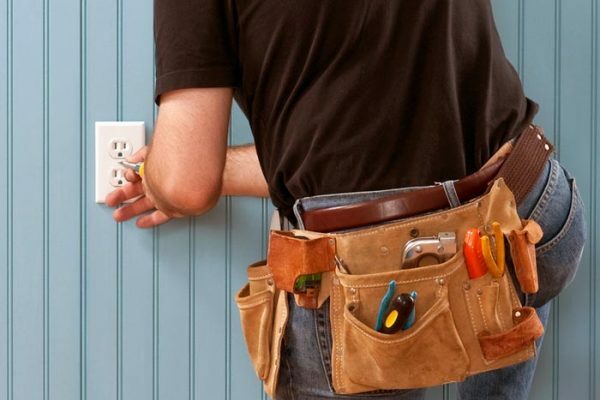 Continue reading to learn more about our affordable and dependable plumbers and electricians! 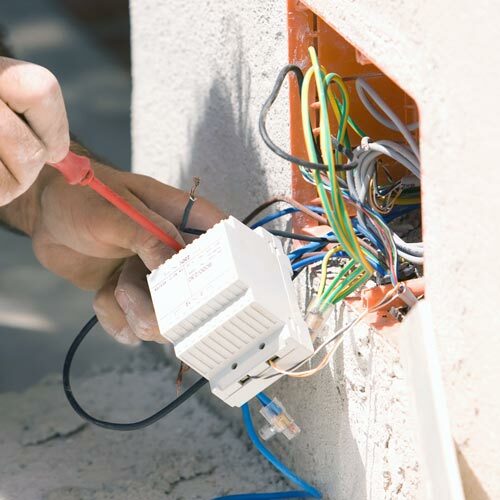 You can depend on our team of plumbers and electricians to always be professional. 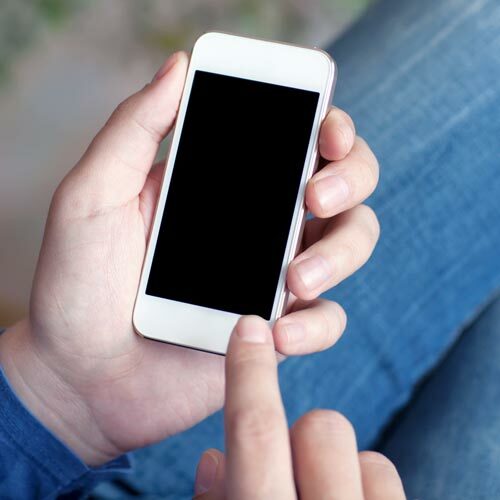 You can also trust us to be courteous and polite while working in your home. We understand that you have to take time out of your busy schedule for a service visit, which is why we work to solve problems efficiently. We have experience in repair, new construction, and remodeling, which means you can count on our expertise during your next project. 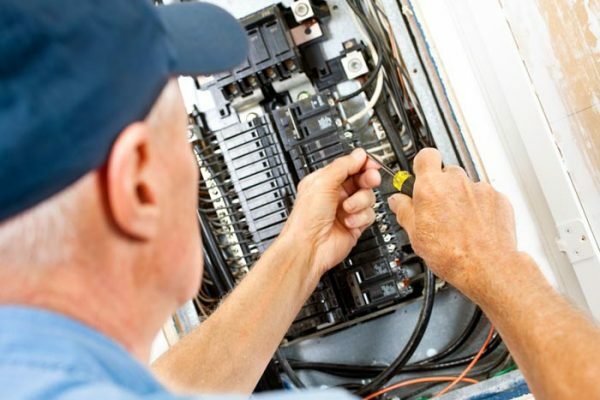 When you request a consultation, one of our local electricians or plumbers will come to the site and help you find a solution. 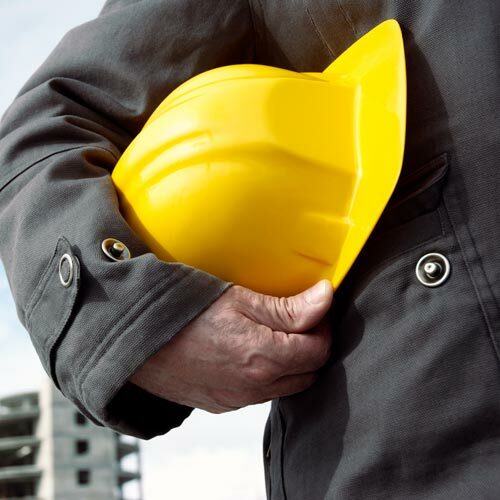 We offer services for your home and commercial building. 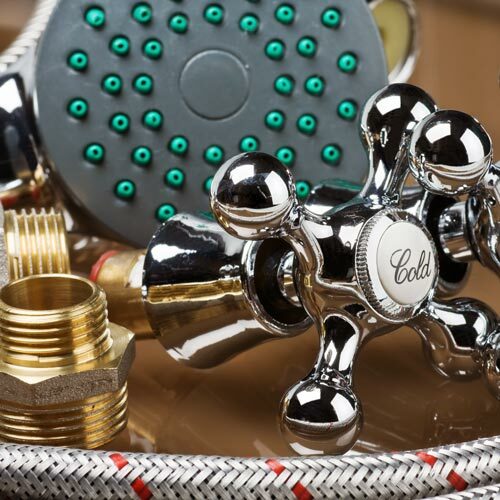 Have electrical or plumbing problems? We’re proud to serve customers in Grand Rapids, Lansing, Kalamazoo, Battle Creek, Ann Arbor, Jackson, Detroit, and Middleville. 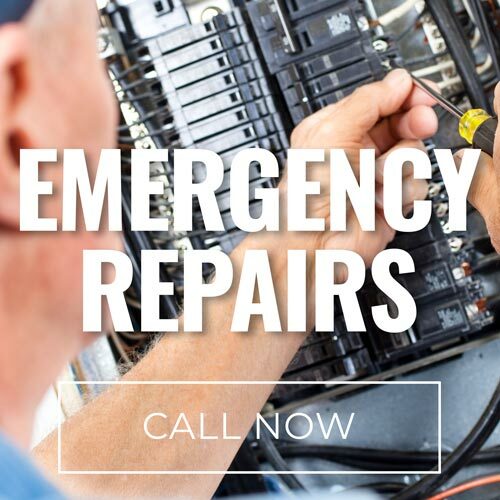 To request a service visit from a member of our team, call our experienced electrical and plumbing contractors at Whitney Electric & Plumbing at (877) 393-2141. 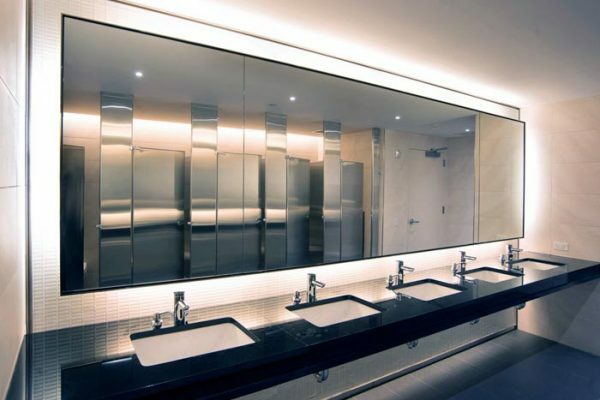 How is Commercial Plumbing Different?